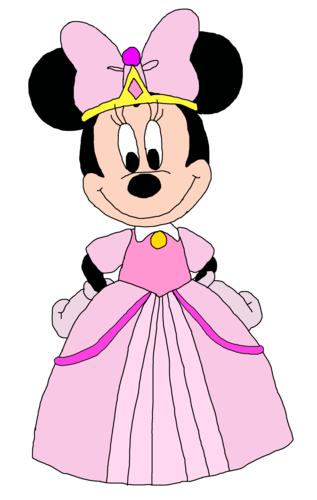 Princess Minnie - Minnie-rella. . HD Wallpaper and background images in the डिज़्नी club tagged: photo princess minnie mouse mickey mouse clubhouse. Old डिज़्नी फिल्में vs. New डिज़्नी Movies.